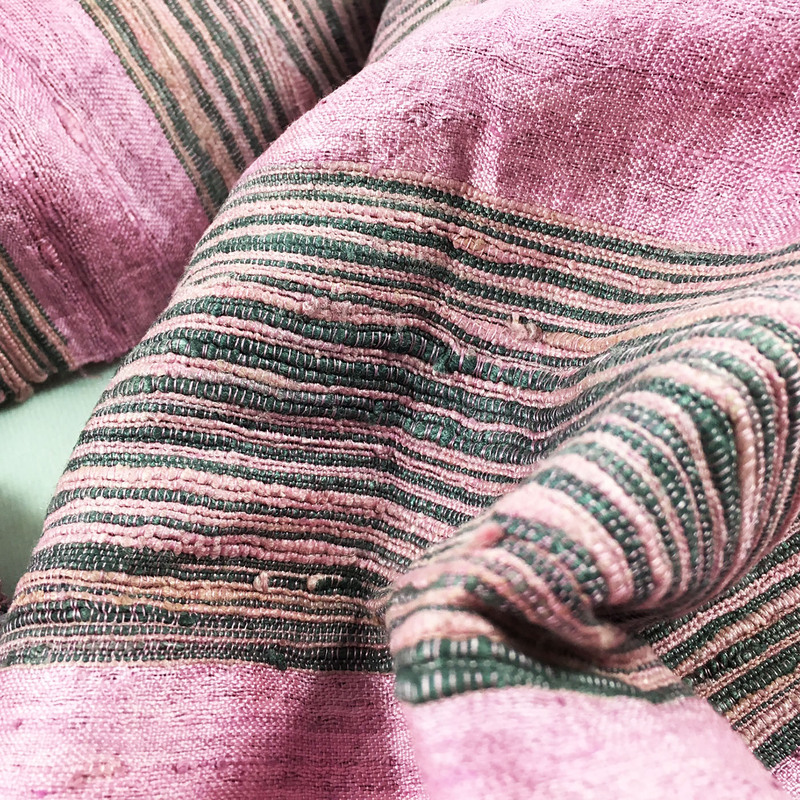 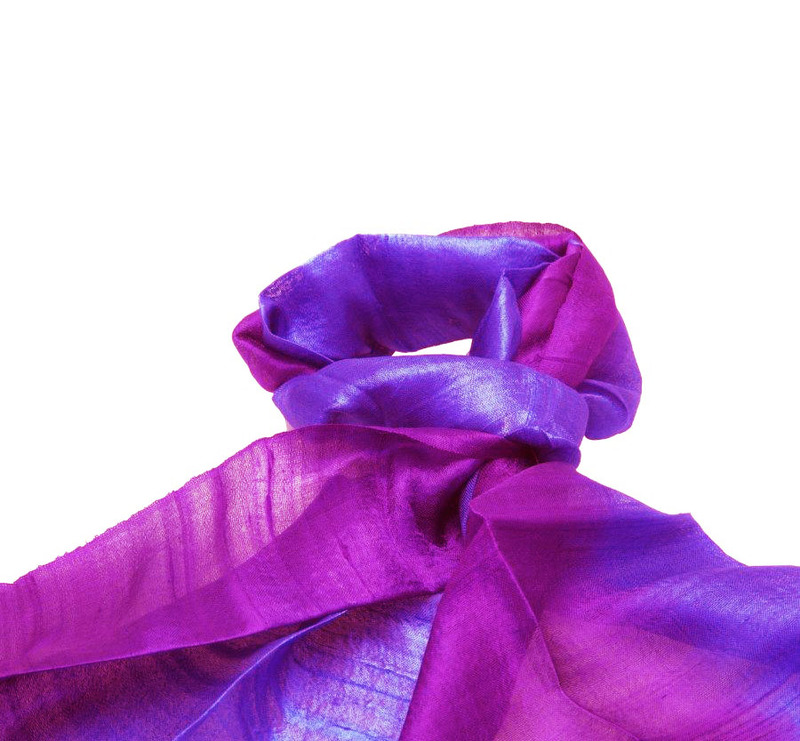 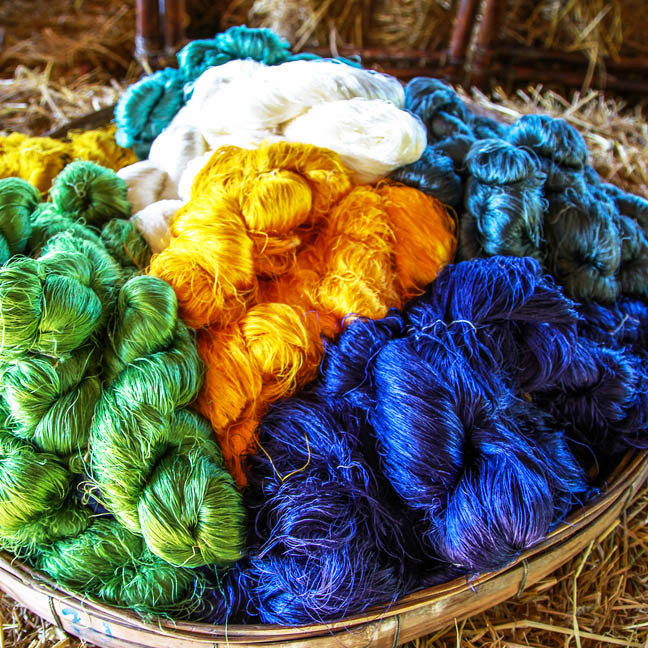 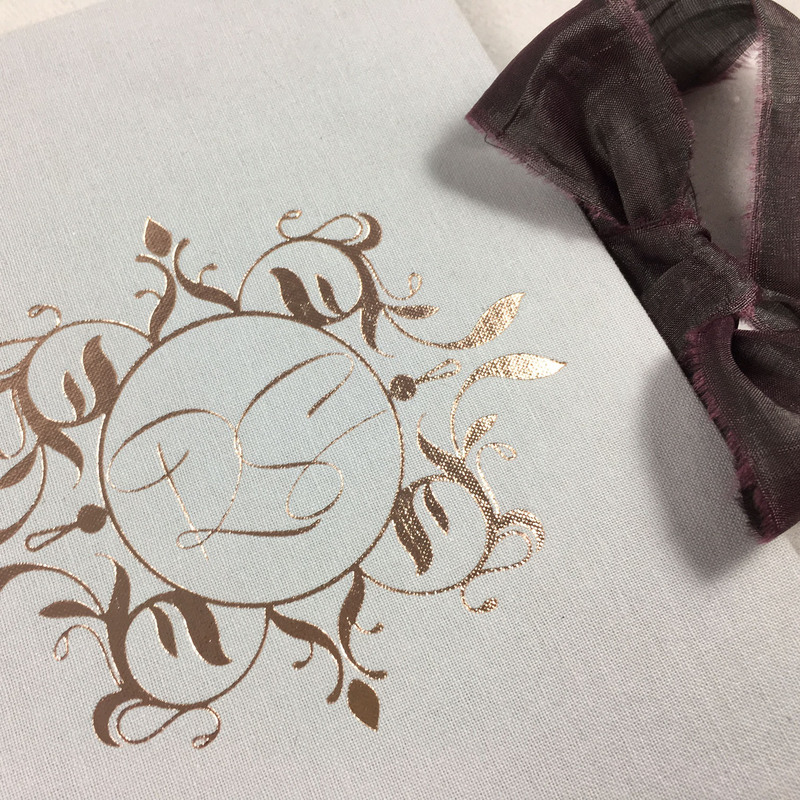 Discover Chiang Mai’s local Thai silk products including shawls, scarves and bags that are all manufactured by hand with pure Thai silk. 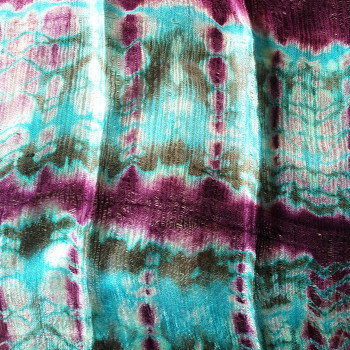 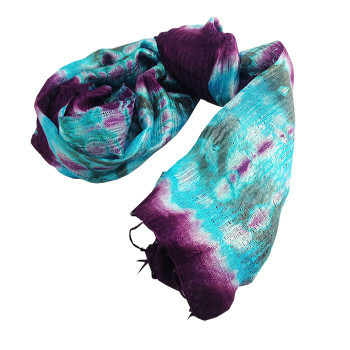 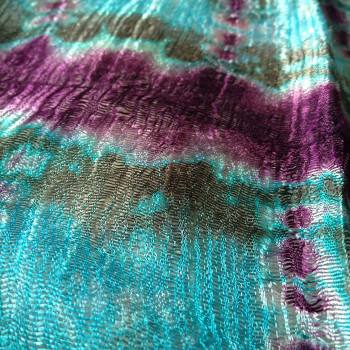 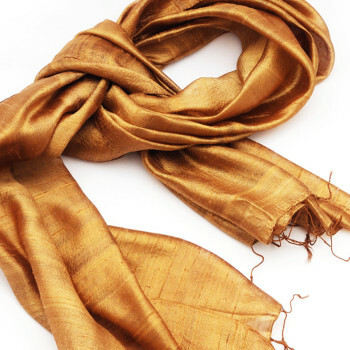 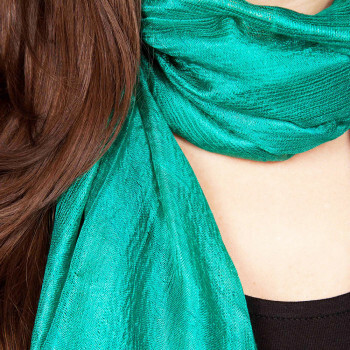 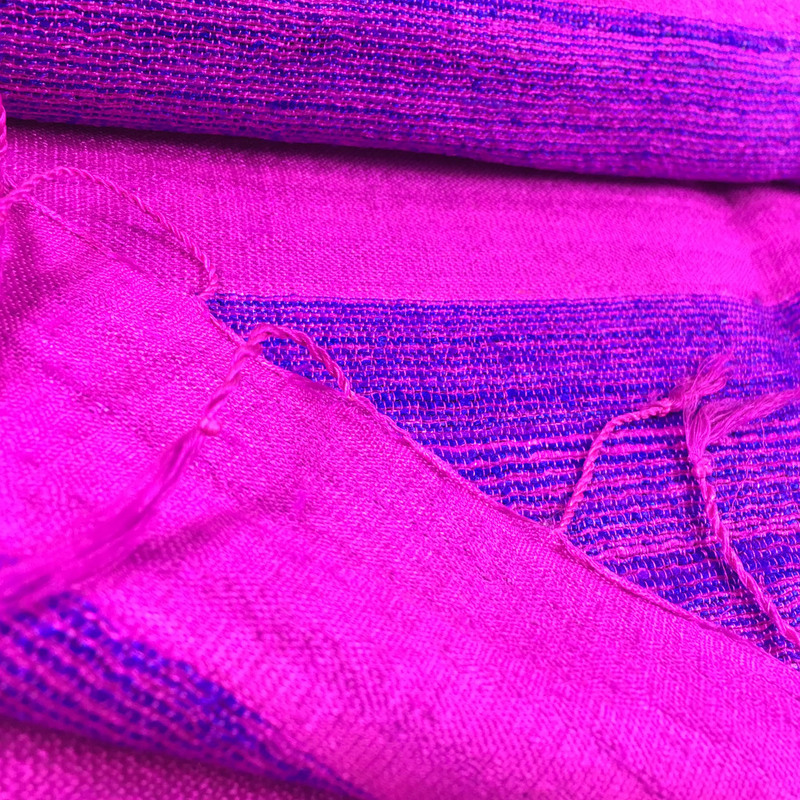 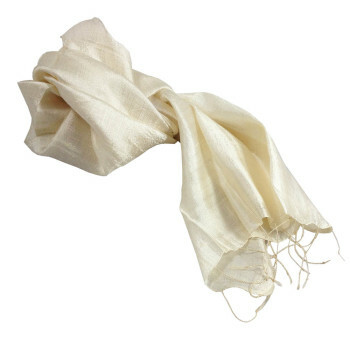 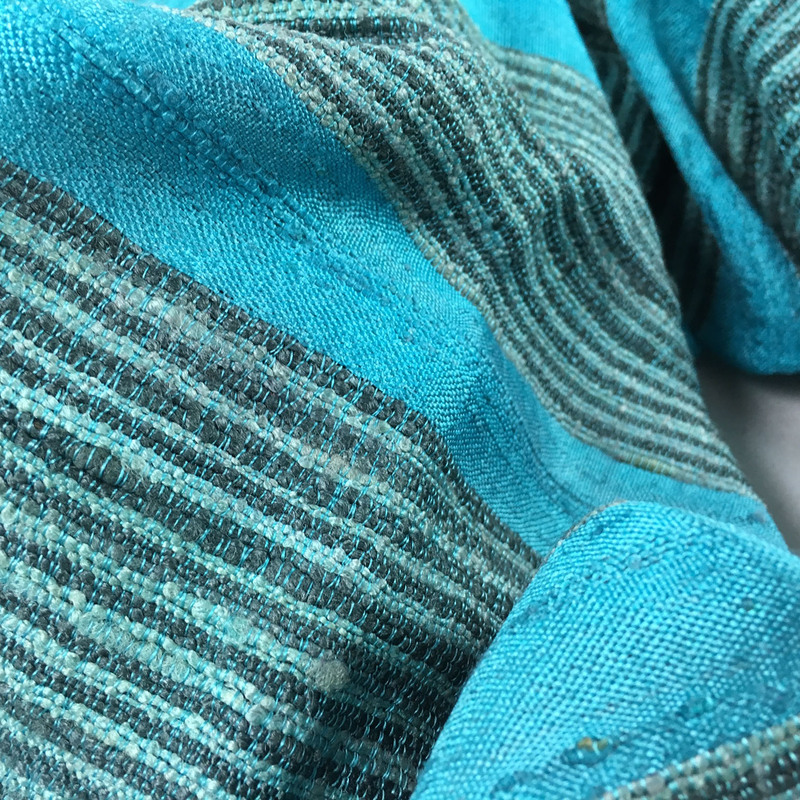 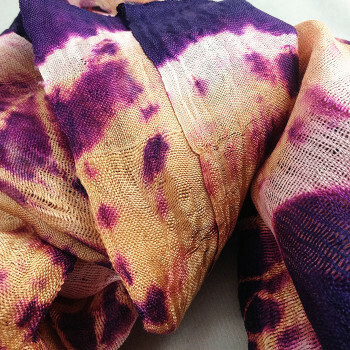 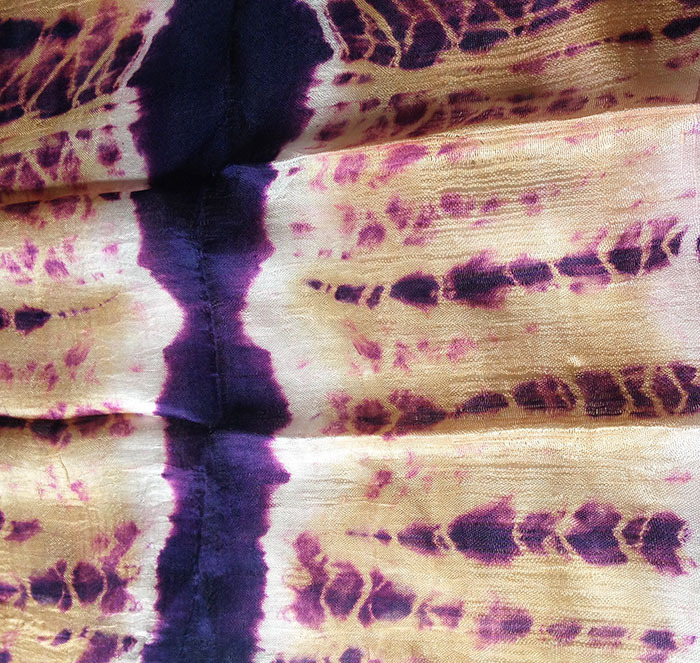 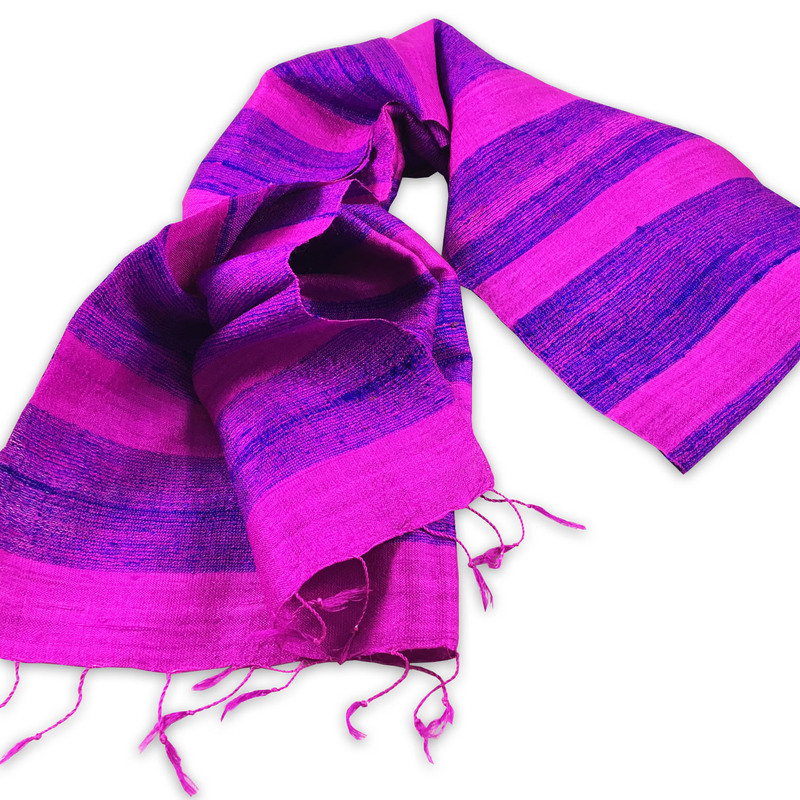 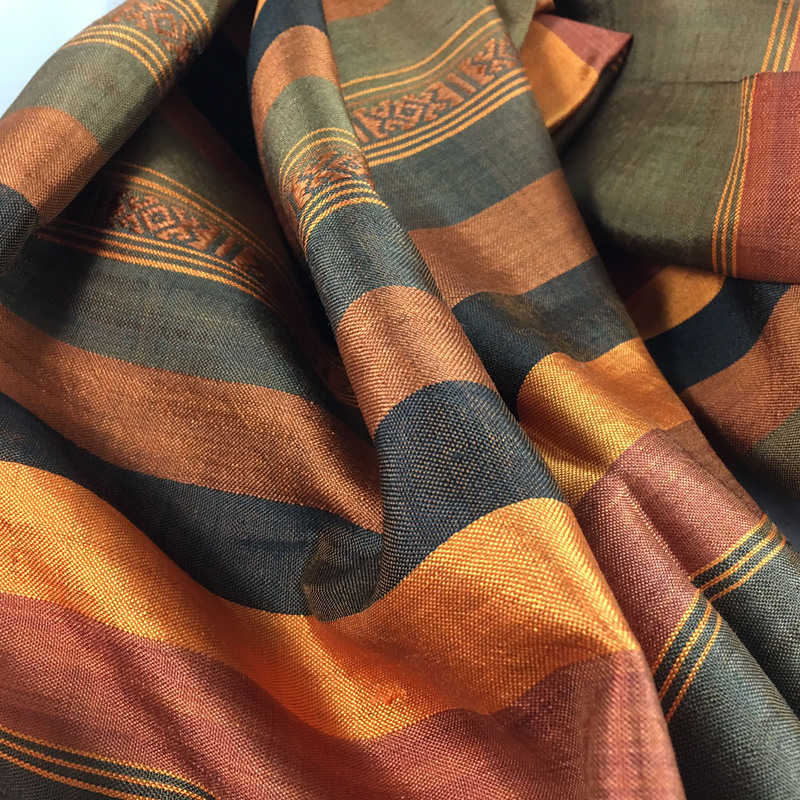 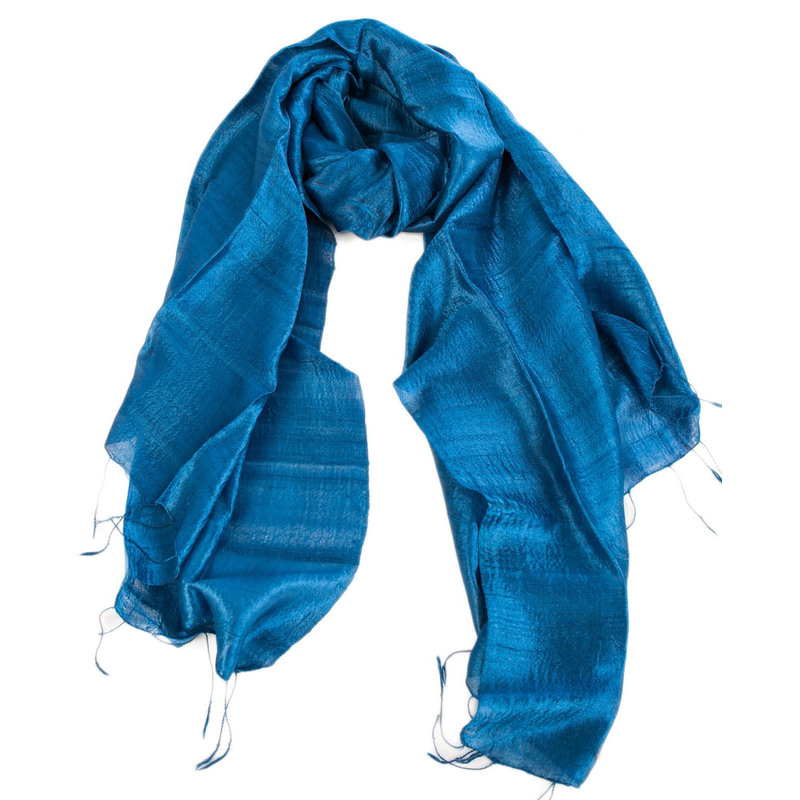 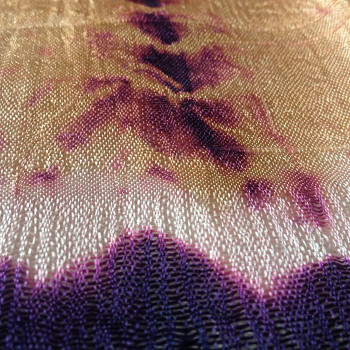 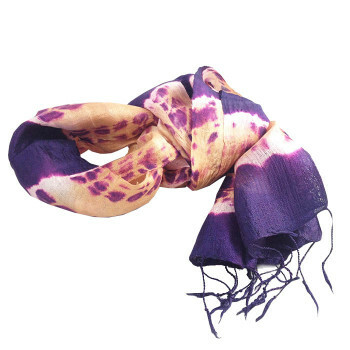 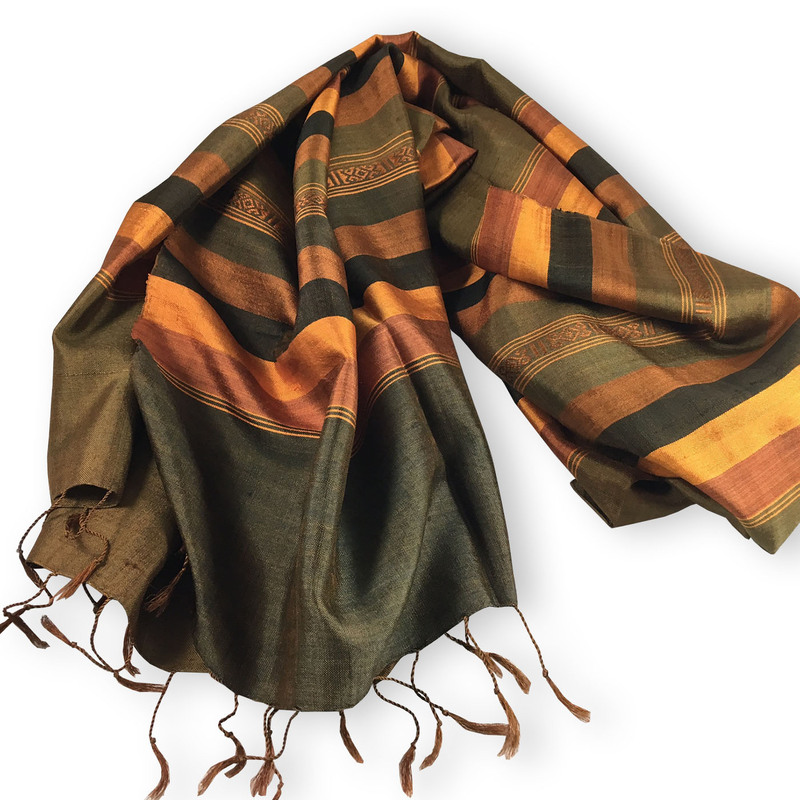 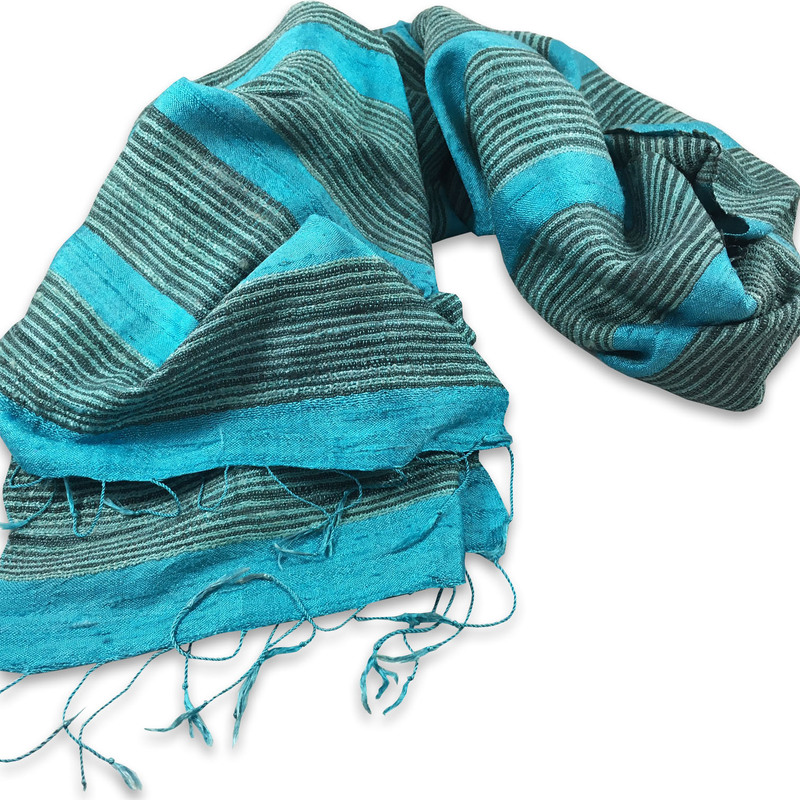 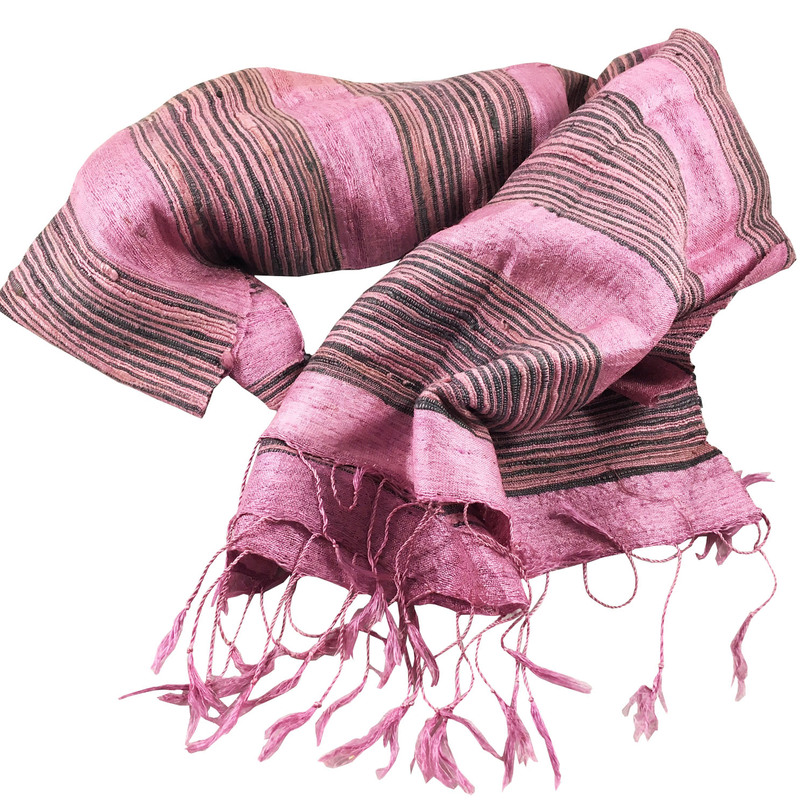 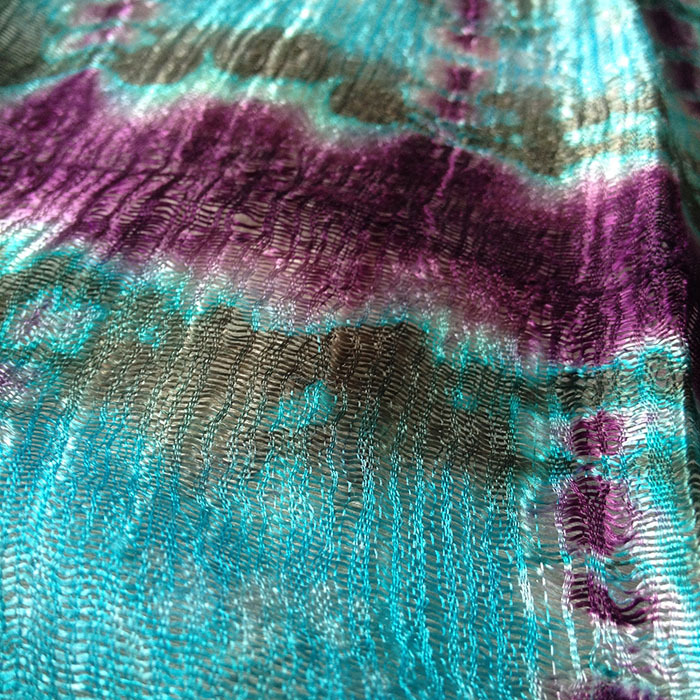 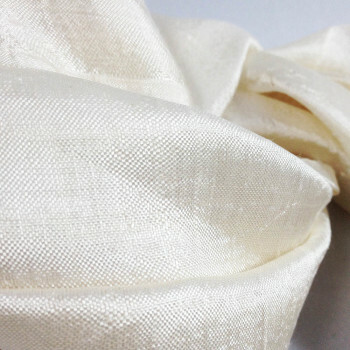 Hand-woven high quality silk shawl with rough silk material from Chiang Mai, Thailand. 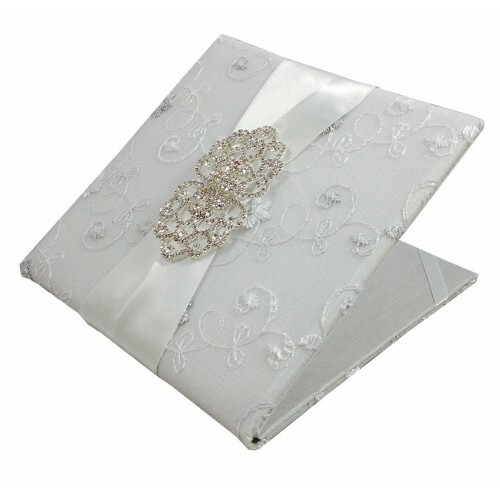 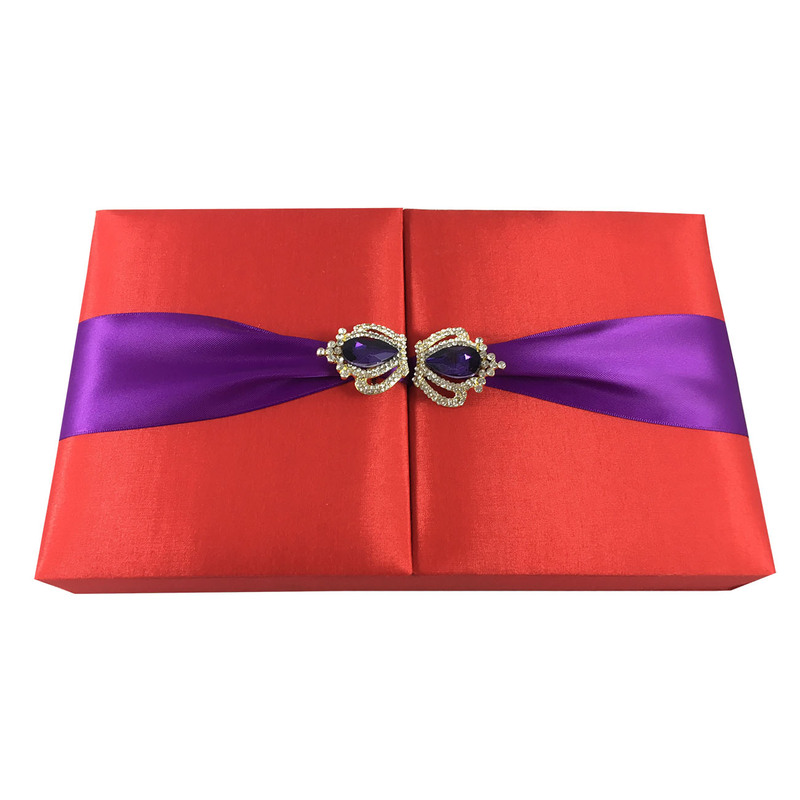 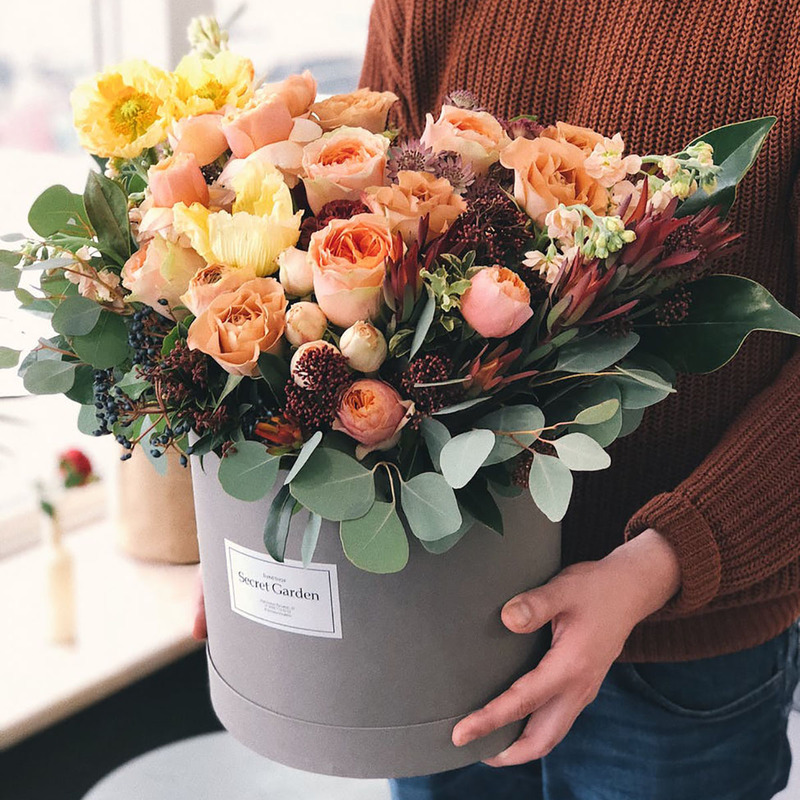 Perfect wedding gift or sold by our resellers in stores worldwide.